If playing one of the many different Battle Royale games available for iOS and Android doesn’t float your boat, we have good news. Call of Duty: Mobile is close to a beta release, according to Activision, and people can sign-up to be notified of when it goes live, too. The game will apparently include all of the popular modes that made Call of Duty a massive hit on console and PC, including Team Deathmatch, Free-for-All and Search and Destroy. All game modes will come to both iOS and Android, with the maps people loved from the original games also making an appearance. That means if you’ve wanted to play Nuketown or Hijacked on a mobile device, you’re going to be pretty pleased with what Activision has planned. Apparently the game has been in the works thanks to the folks at Tencent, and we can expect a beta version to arrive ahead of a public release once all of the kings have been ironed out. 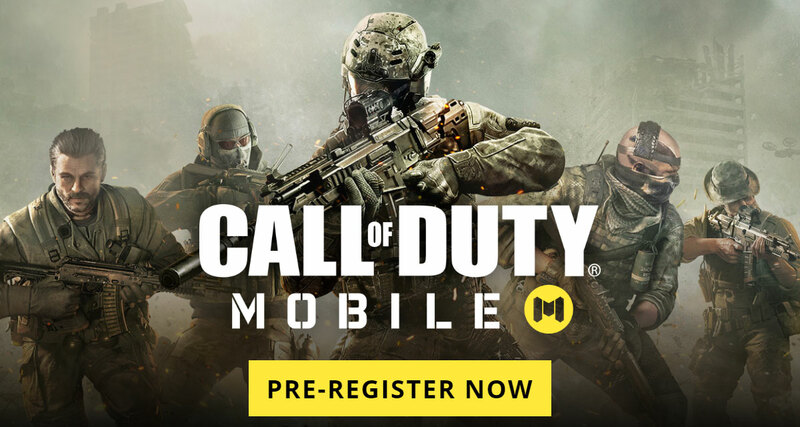 We don’t yet know the full roster of game modes that will be included, beyond what has been teased, but if anyone does want to make sure they’re the first to know what’s going on they can pre-register for Call of Duty: Mobile today over at callofduty.com/mobile. Unfortunately, you need to be in North or South America, Europe, or one of a collection of other regions to be able to sign up. You’ll then get information on the public beta that is expected to kick off this summer, too.